All Nexcem products, including our insulating concrete forms, are made from our exclusive cement-bonded wood fiber material. Made from only natural ingredients, our insulated concrete form construction materials are composed of specially graded recycled waste wood (100% clean softwood lumber) and cement. Nexcem provides two types of ICF products: Standard ICF and Thermal ICF. Cement-bonded wood fiber is a Swiss invention with an excellent track record that spans over 70 years. Nexcem has modernized the production process to create insulating concrete forms with unequaled quality and tolerances. In North America, our sustainable materials have been in production since 1953. 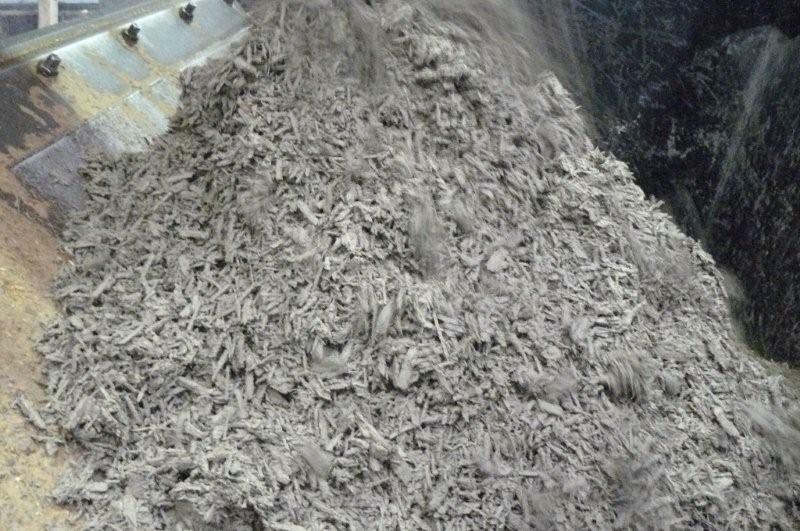 Nexcem is proud to continue and improve upon the tradition of manufacturing quality cement-bonded wood fiber products. Nexcem insulating concrete forms are porous, lightweight, and very durable. Due to their resilient construction, these blocks do not rot nor decay. Our insulated concrete forms are also vermin, termite, and insect proof and will not support fungus growth. Nexcem insulating concrete forms are environmentally safe, do not contain or emit any toxic elements, and are fully recyclable to make your home or commercial building as healthy and environmentally friendly as possible. Best of all, they contain no plastic, foams, or polystyrenes. Each environmentally friendly insulating concrete form is constructed using 80% recycled materials including softwood aggregates, all of which are by-products of the lumber industry. While diverting these materials from the waste stream, we are careful not to use post-consumer waste or recycled demolition materials. This ensures that our blocks are made from the highest quality materials that have no potential for incorporating toxic or other unhealthy ingredients from a questionable wood supply.